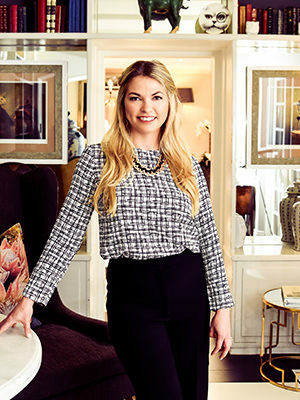 Courtenay Kleu is the co-founder and director of The School of Etiquette. St Anne’s Diocesan College, an all girls boarding school in the Natal Midlands. The New York School of Etiquette and is certified in the Social Success Make-over Program. ‘European School of Protocol’ making Courtenay, Africa’s most highly certified etiquette consultant.